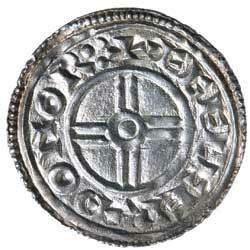 CNUT, (1016-1035), silver penny, short cross type, Norwich Mint, issued 1029-1035, (1.20 g), Aethelferth moneyer, (S.1159, N 790). 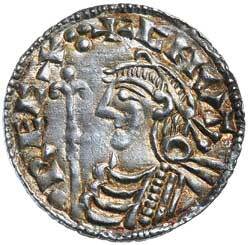 Attractive toning, good very fine and scarce. Ex Matthew Rich Collection and previously CNG Coin Shop #988416.